May | 2017 | Keep It Up, David! A New Workout in an Old Location. No, Wait, Make That TWO Old Locations! 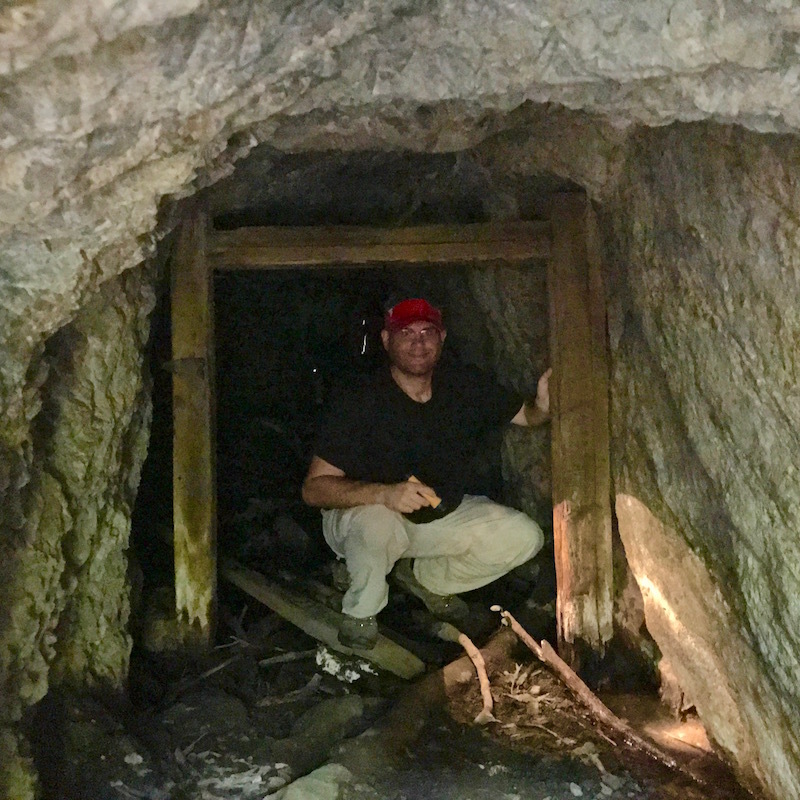 I can’t believe it took me 15 years of living in Los Angeles before I checked out Ferndell. Shameful! 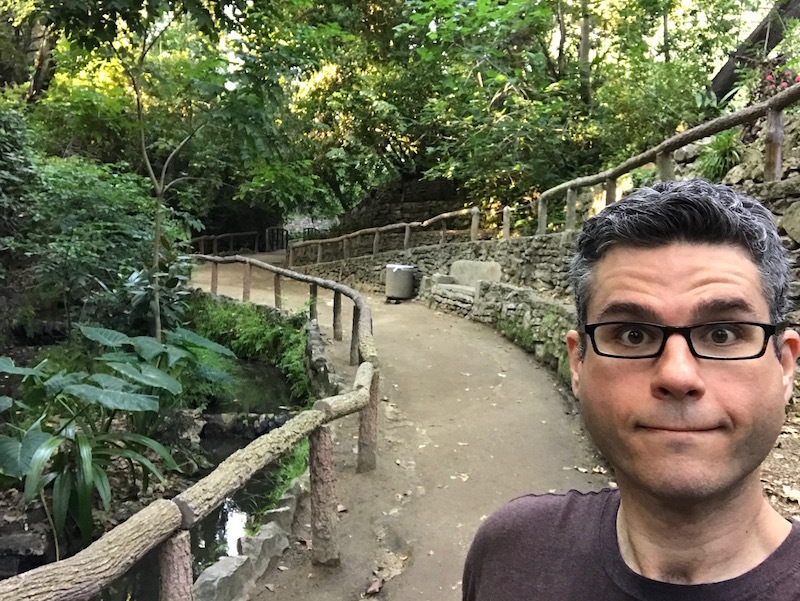 Ferndell is a lovely 1/2-mile trail in Griffith Park that follows a meandering stream through a lush and green forest that seems downright out-of-place in a desert city like Los Angeles. I Love a Good Action Shot! 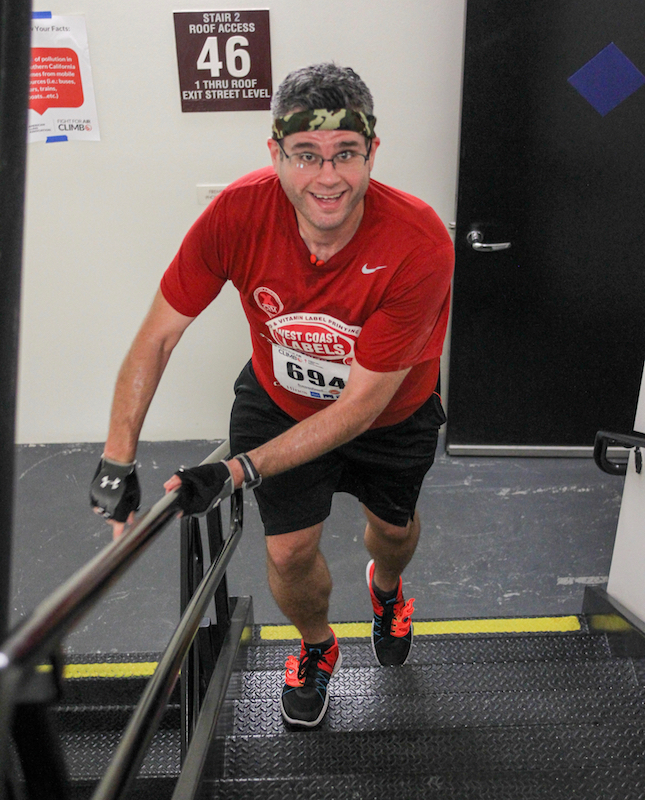 There are professional photographers at many of the stair races I do. And I got my hands on the pictures from my most recent race, in San Francisco! 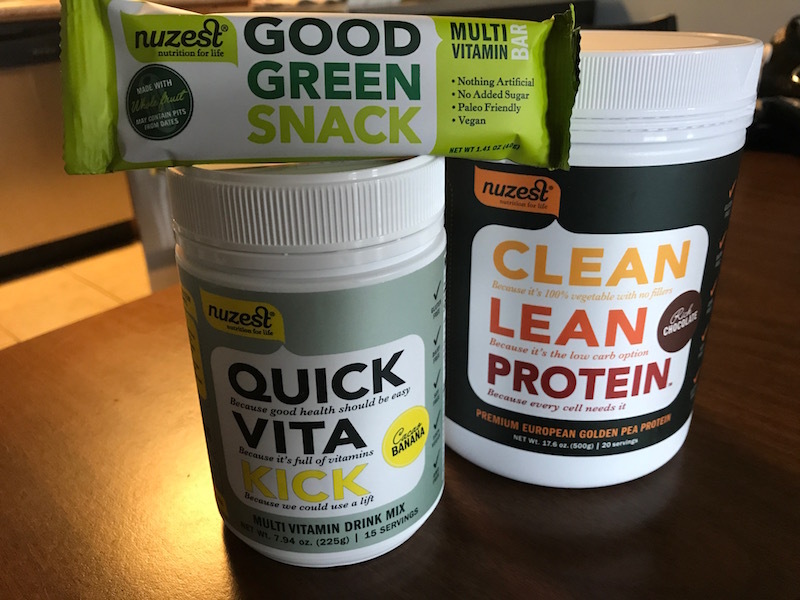 My New Goodies from Nuzest. PLUS, How You Can Save Big! You are currently browsing the Keep It Up, David! 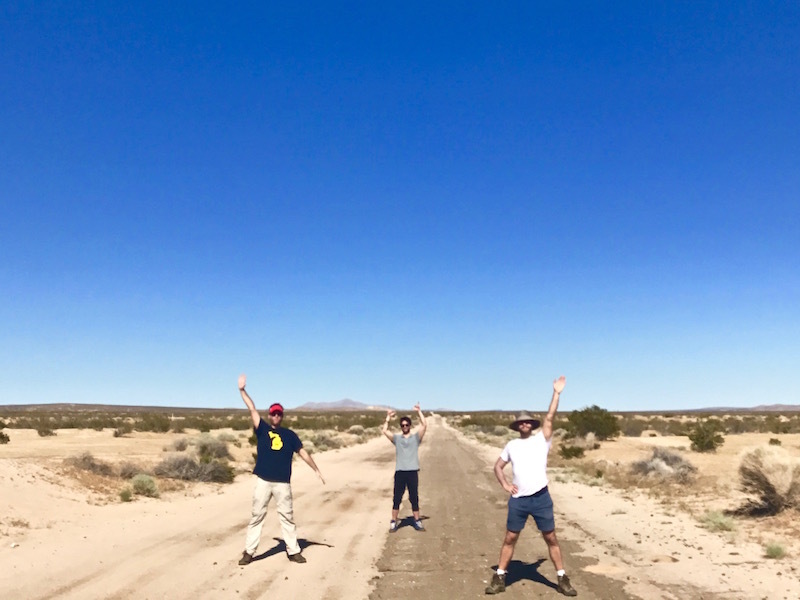 blog archives for May, 2017.